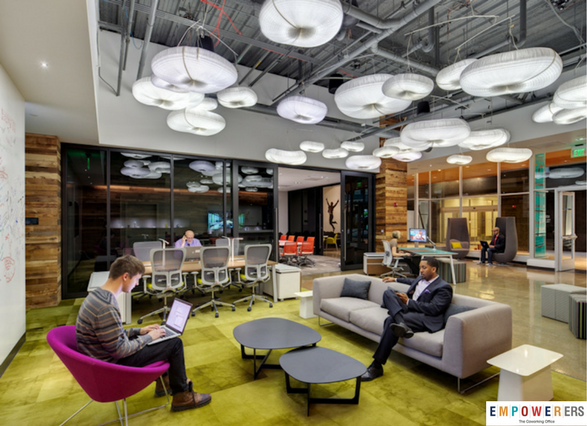 Co-working space is one of the most beneficial resources of the entrepreneur. It is a place where people from various professional backgrounds meet and work together. 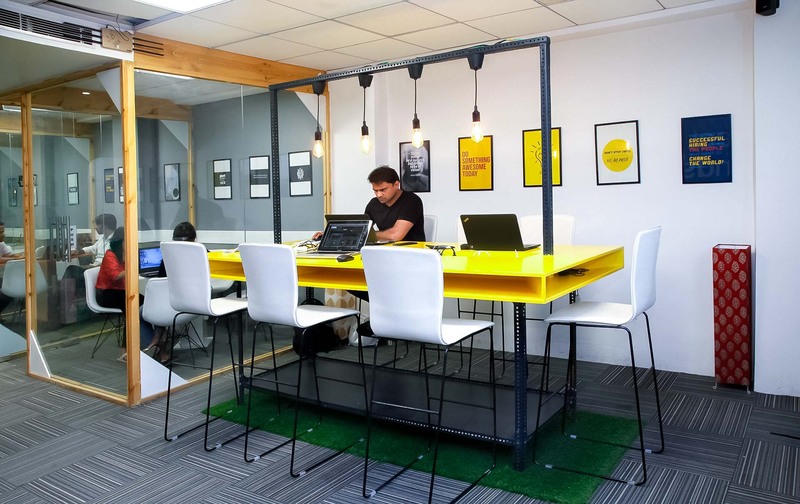 Thus co-working space helps to build and a network of expert professionals from different industries and share ideas as well as collaborate on the projects. The community manager is a very important person in the co-working space who generally has all sorts of information that are taking place in the co-working space. As such it is very important that you connect with this person so that you can come to know about all the interesting happening that will take place in the co-working space and which can help you to enhance your horizon, ideas and business. 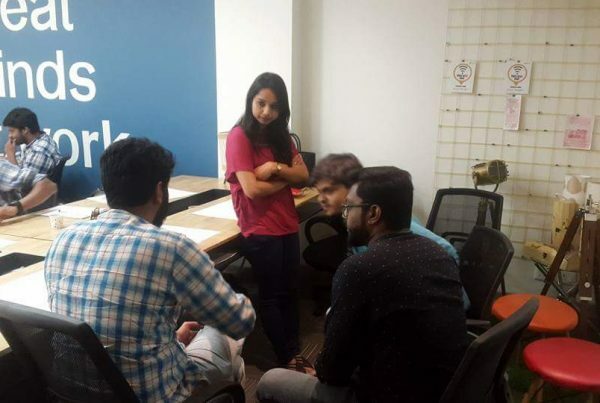 In this information age when everyone moves to the social media networking site, it is very important that you connect to the co-working space and its members to know about what is happening in the co-working space. So, it is very essential to follow Tweets, check Facebook live streams, links to blog posts, posting stories on Instagram and doing related activities for connecting and knowing more about the happening of the co-working space. Sharing lunch and snacks with the members of the co-working space will help you to make more friends and enlarge your connection. So, bring delicious foods and share with the people around you, which will make an immediate and positive impact on the members of the co-working space and help you in connecting with people and engaging with the community. It is also very essential to join the community forum and board of the co-working space and regularly answer the question asked on such forums and boards. It is very essential to subscribe to the membership for the newsletter which will help you to keep updated with all the upcoming events, news, announcements, etc. 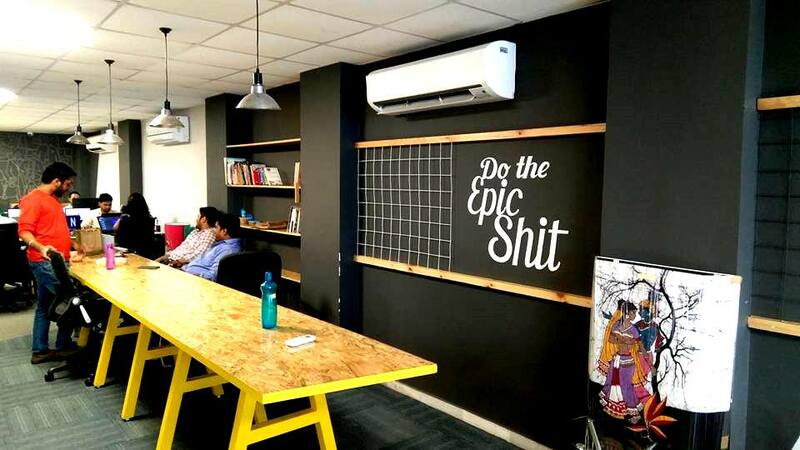 of the co-working space. Thus, signing up for a newsletter will certainly keep you heads-up with various upcoming events, programs, and celebration that you may want to participate. If you are a new member of the co-working space it is very important that you say Hello to the member you encounter in the co-working space. Saying hello to a member can help you to start a conversation with him or her which will help you to know more about the co-working space. 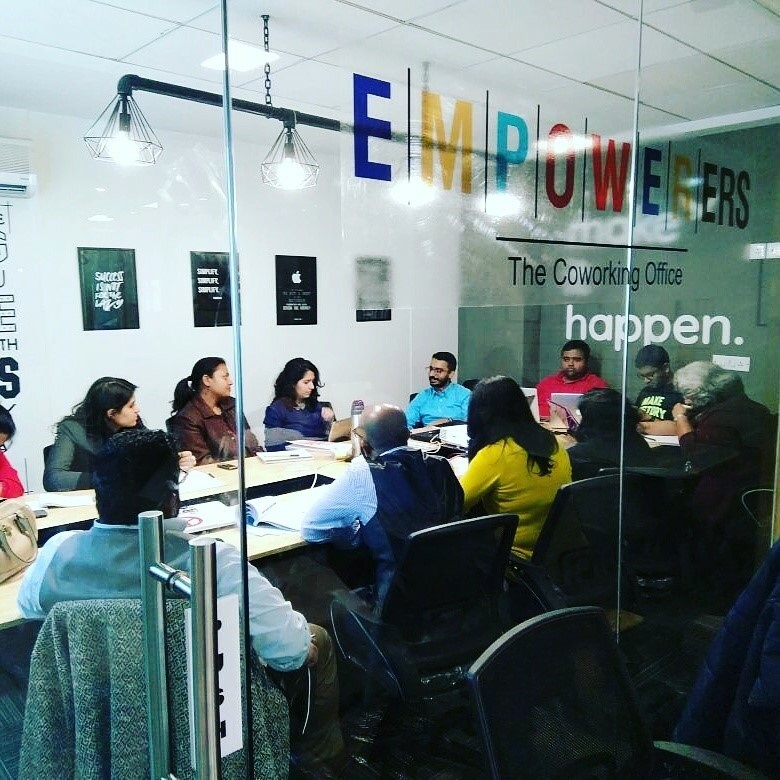 It is generally seen that co-working space often organizes events, workshops, lunch, and dinners, etc. As such it is very essential that you check the calendar of the event to know all the details of the events and participate in the event. This will help you to get connected with the co-working space and holding an important position of the place. 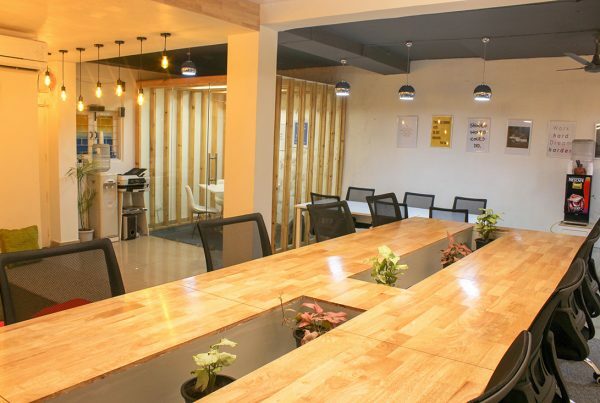 Co-working space is an excellent shared working space where you get the opportunity to do your work efficiently as well as connecting with the fellow members of the place over coffee which will certainly help to broaden your professional network. So, if you are the new members of a co-working space you should follow the above-mentioned tips that will help you to make most of the limited time in the co-working space.